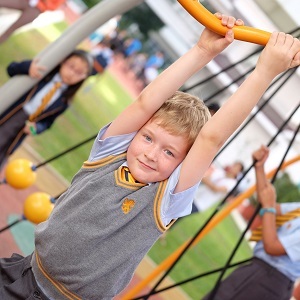 Our curriculum is child-centred and personalised. 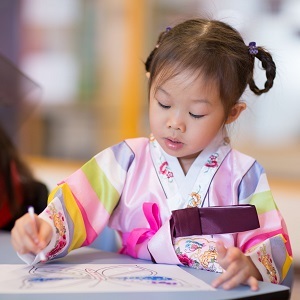 In Early Years, learning takes place principally through guided play. As work gradually becomes more structured in Primary School, lessons are planned with a view to making them interesting and engaging. As they move into Secondary School, children receive teaching by subject specialists. Teachers plan lessons with differentiated outcomes, allowing for a range of achievements. This enables teachers to match each lesson as closely as possible to individual needs whilst providing scope for pupils to be stretched academically. 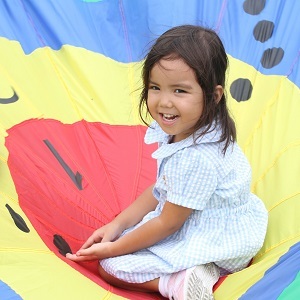 Our Early Years education aims to help children develop a positive approach to learning. 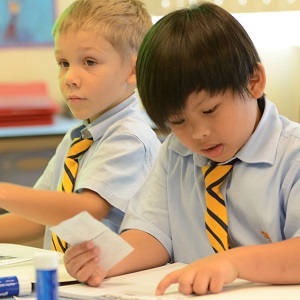 Our Primary curriculum offers pupils a strong academic foundation and diverse learning experience. We currently offer Secondary education from Year 7 to Year 10. We recognise that a command of Mandarin will be invaluable assets for the future.